Dil Deewana - The Album | Amitabh Sharma | OK Listen! I994 - I start dreaming of music but wasn't able to make it live due to no family support & weak financial conditions, i had lost hope. 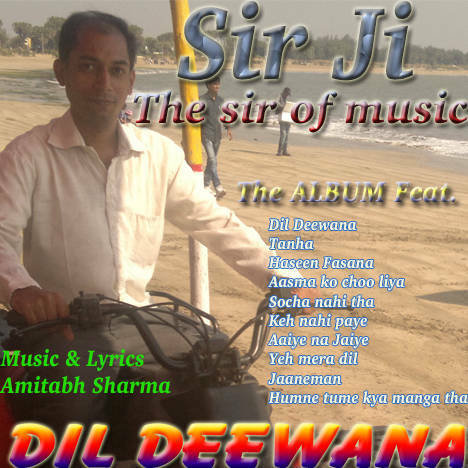 2014 - Thanks to Jayesh(Diu) who inspired me to compose some songs. Here are 10 out of 400 compositions.